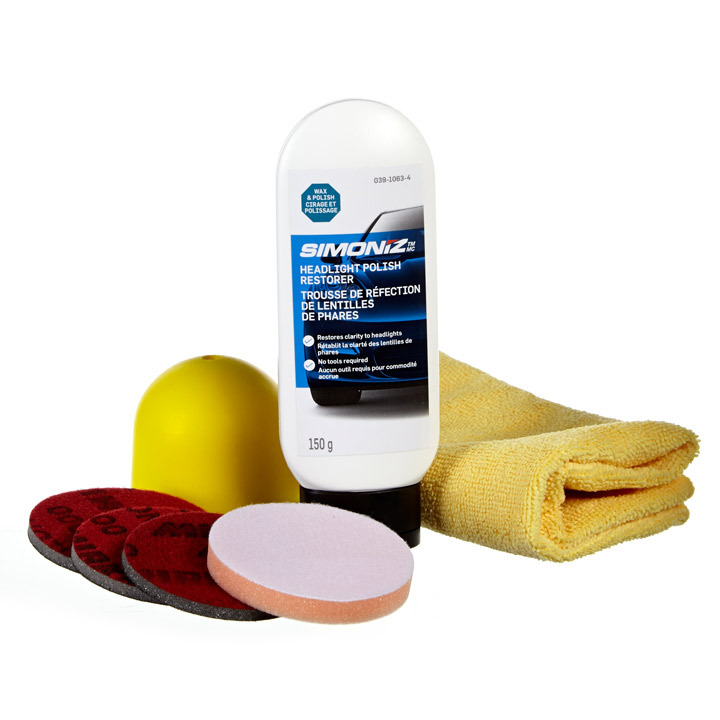 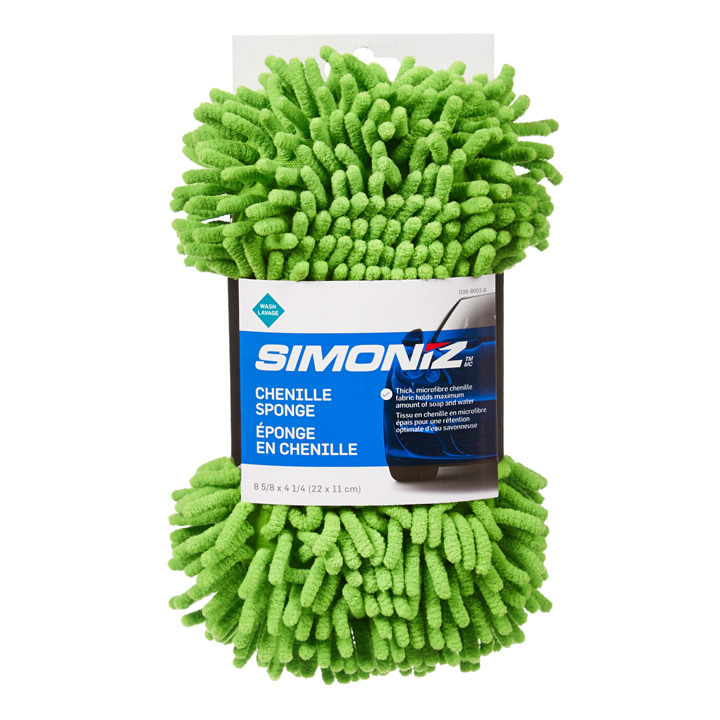 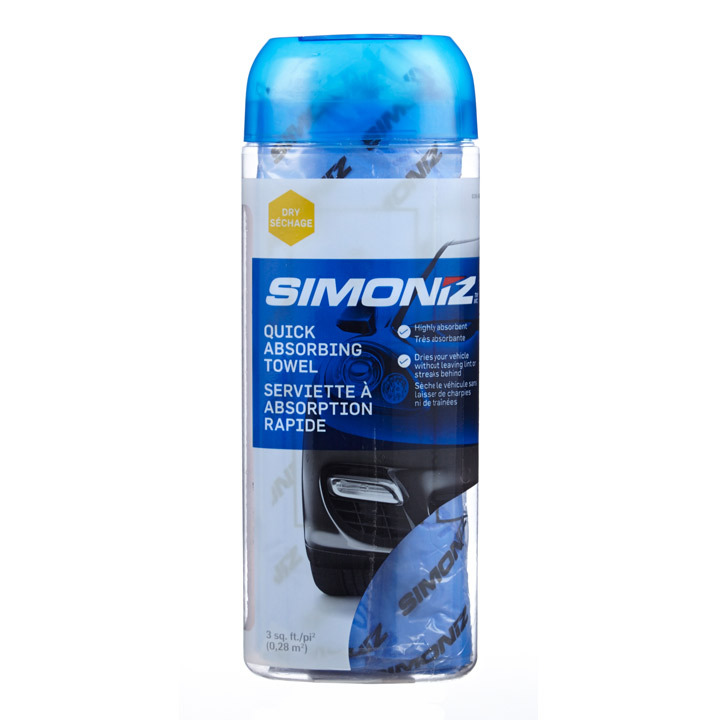 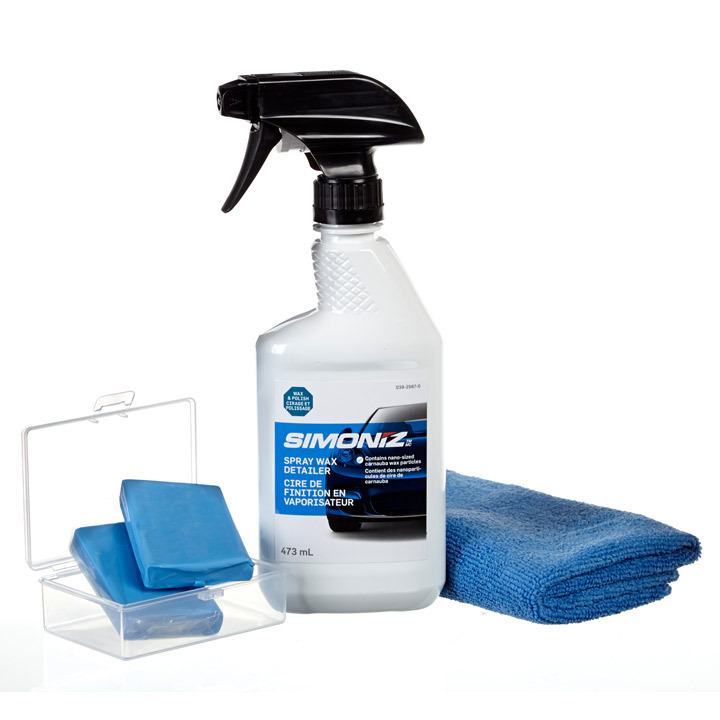 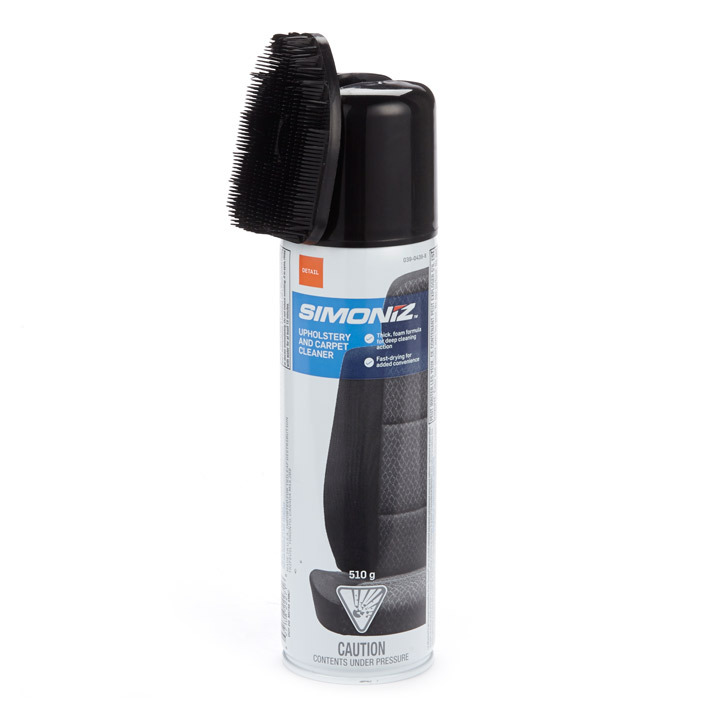 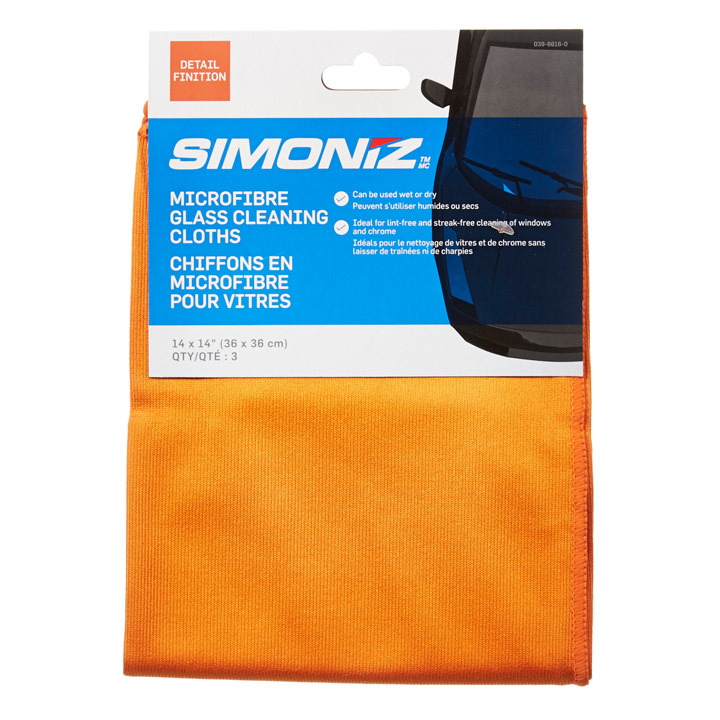 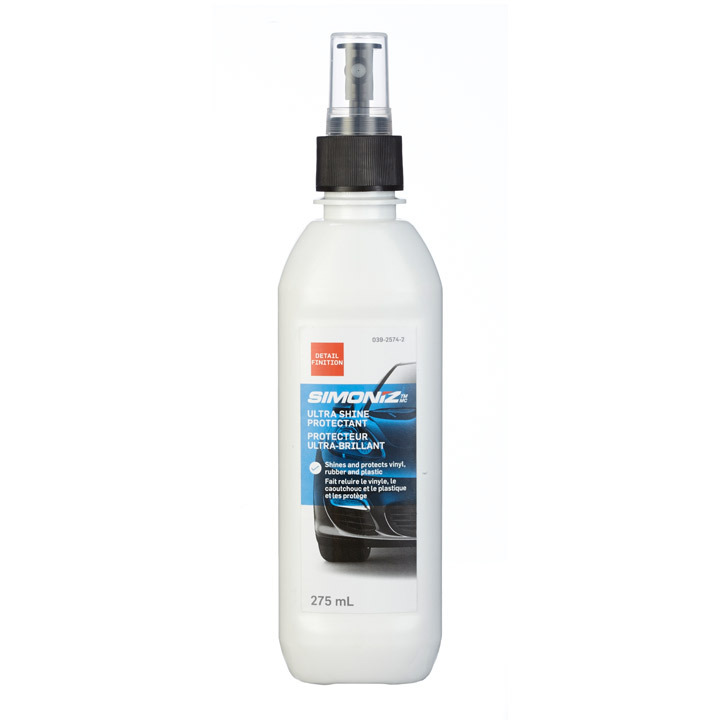 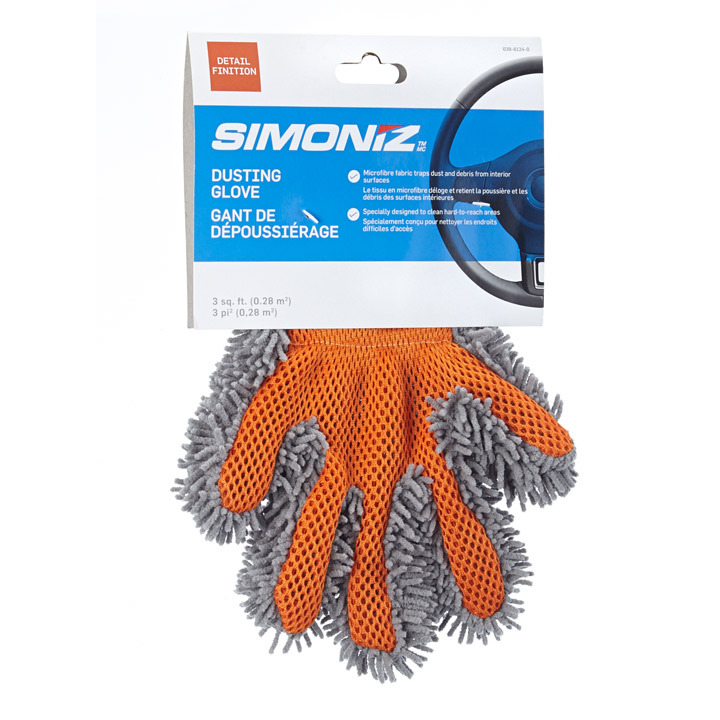 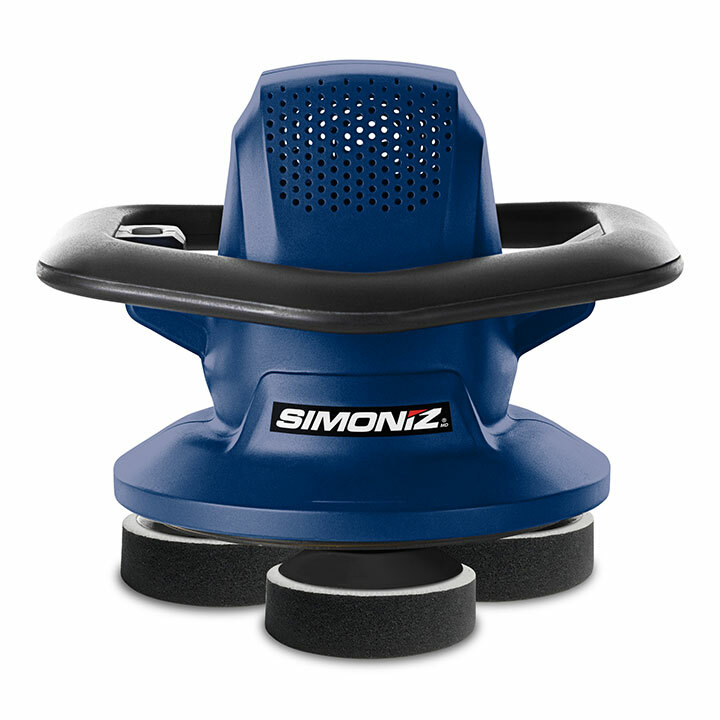 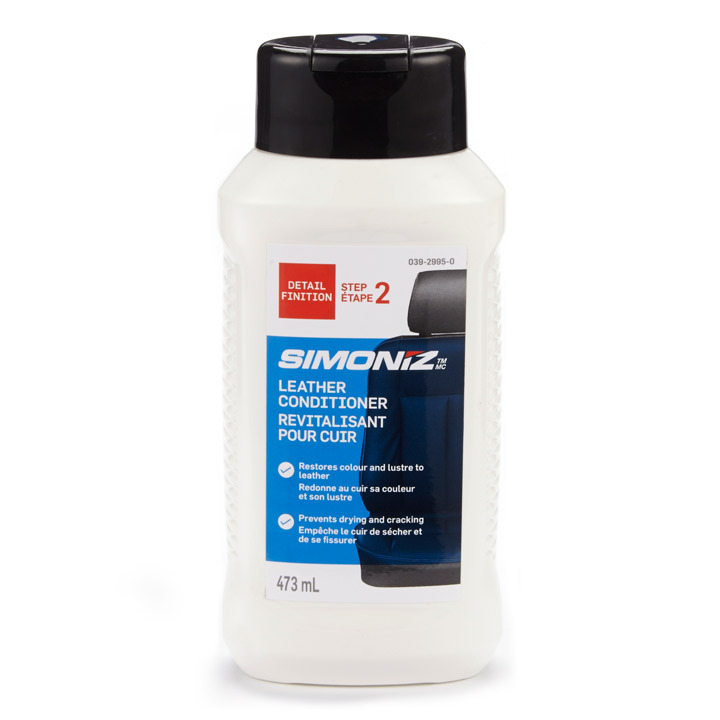 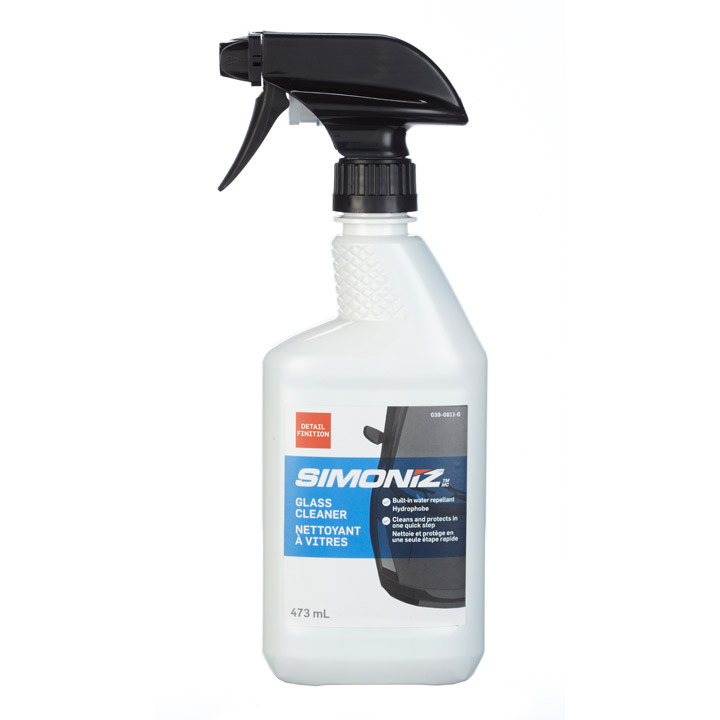 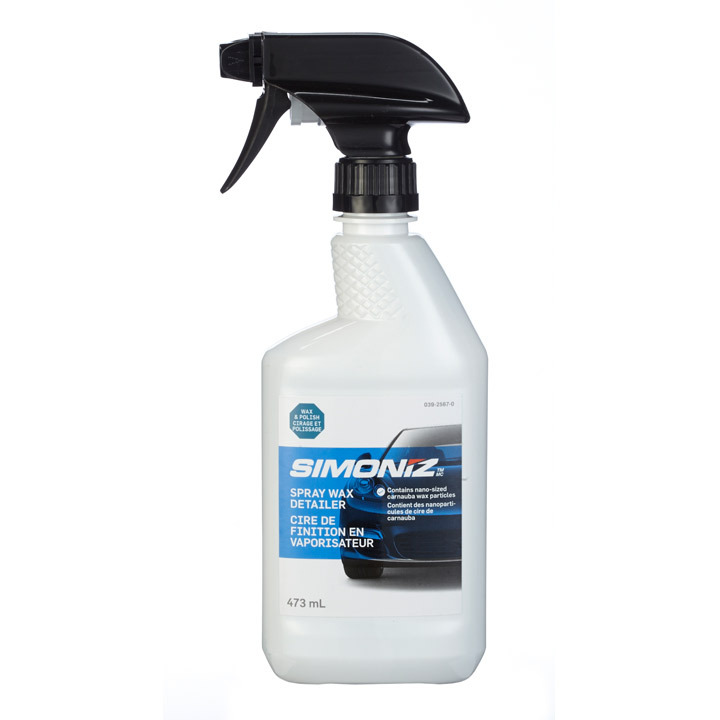 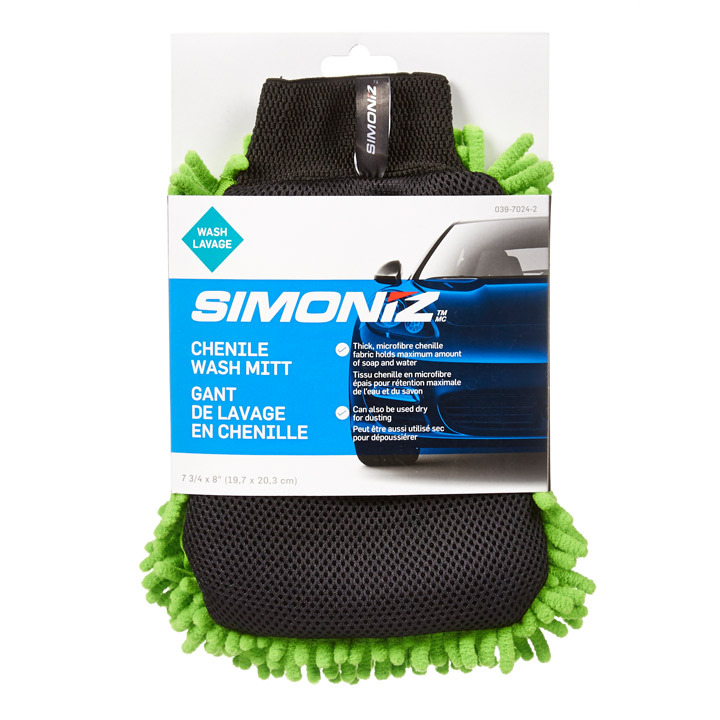 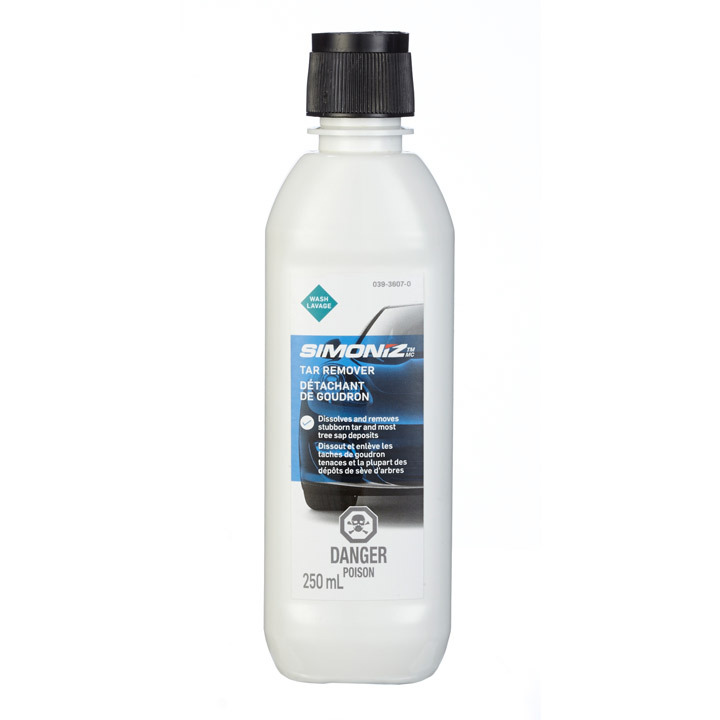 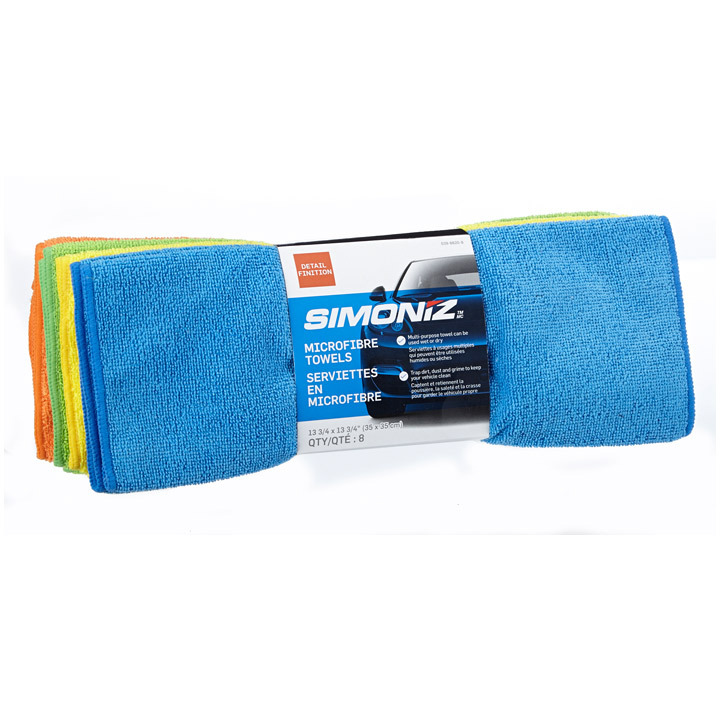 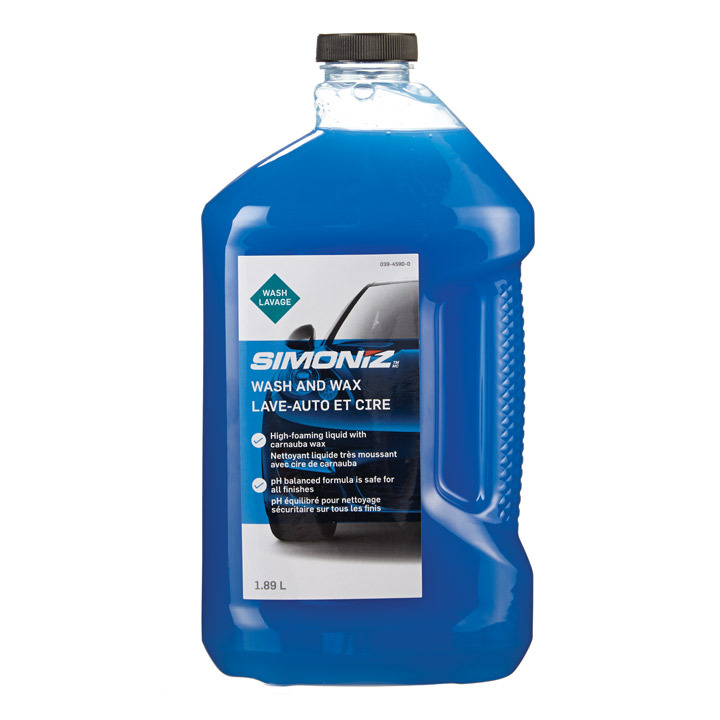 Simoniz offers a wide selection of car care products & detailing supplies to make your car shine! 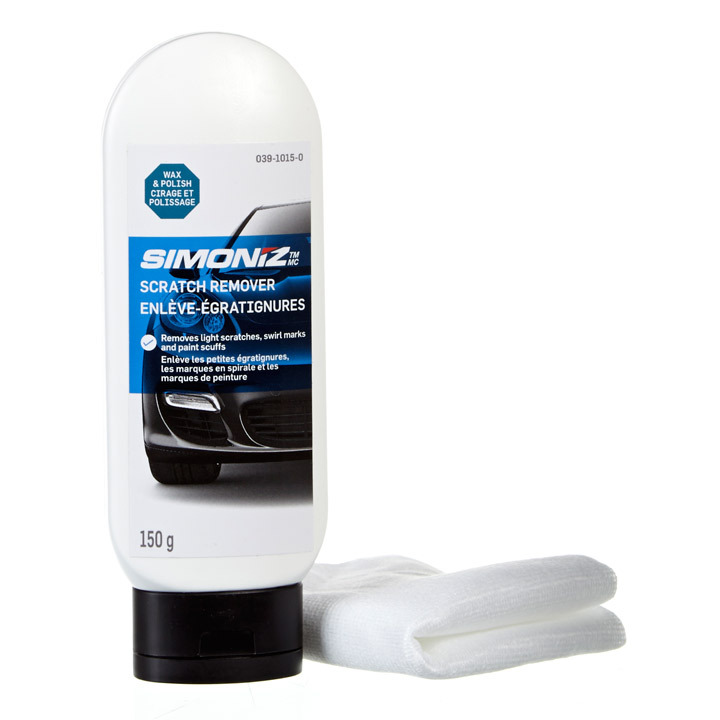 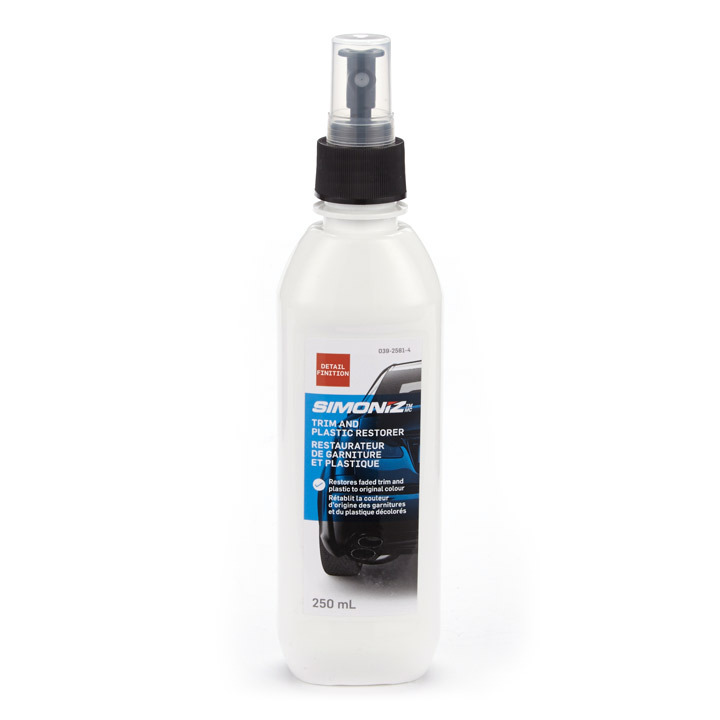 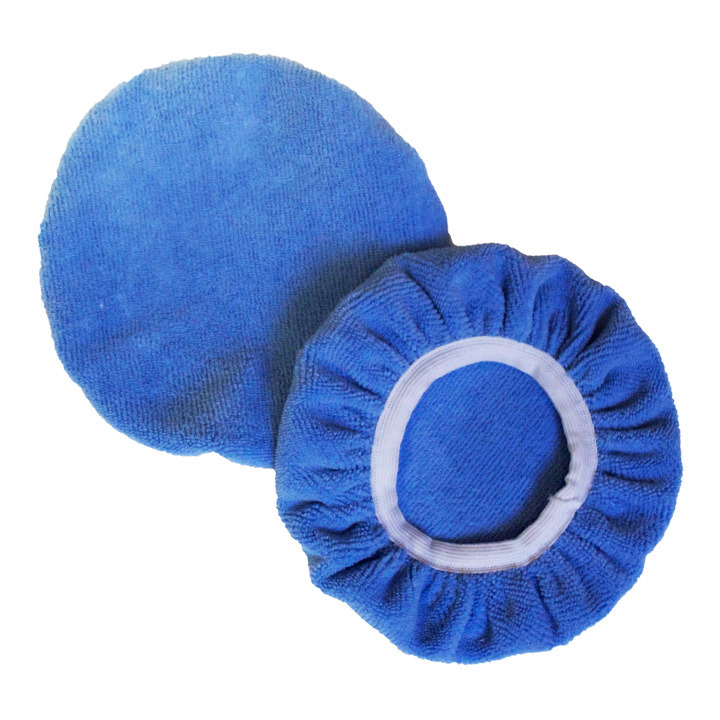 We have a huge range of car wash, car wax, car polish, detailing products and more! 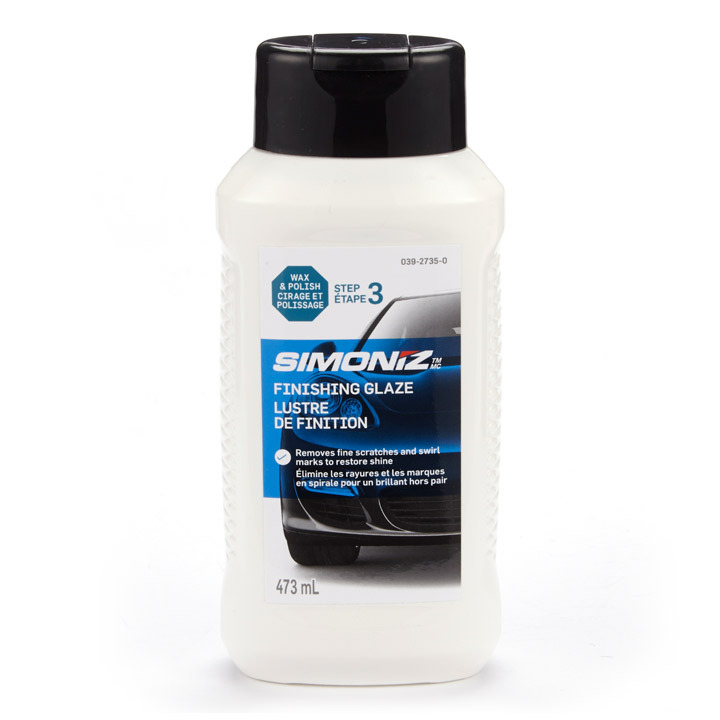 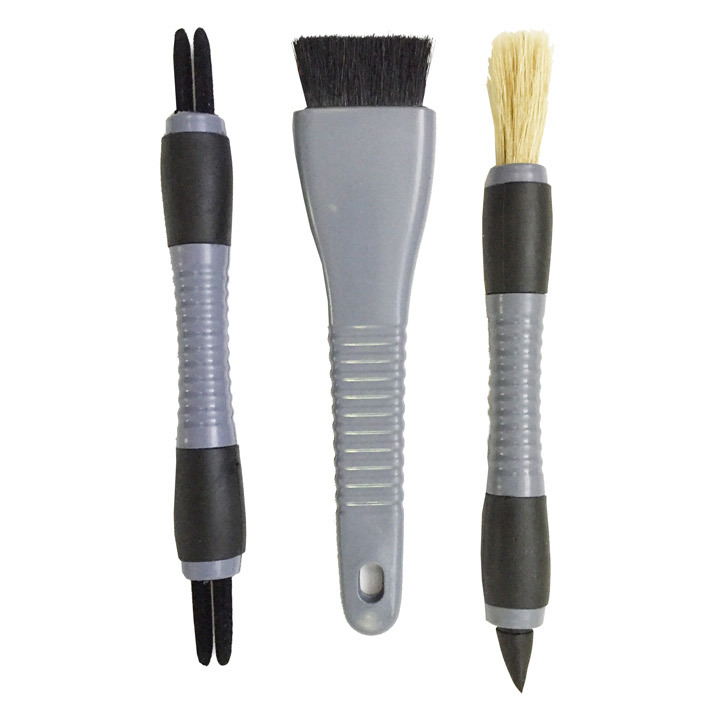 Our products help bring out that perfect finish on your car, truck, SUV or motorcycle.